Plus, there is more to the game than we have seen. 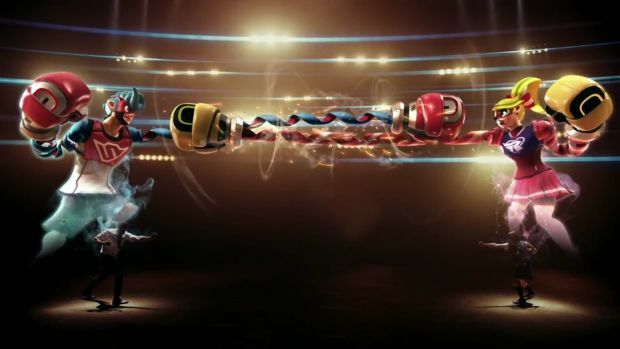 Nintendo’s next big upcoming game for the Switch is ARMS, their wacky, zany take on the fighting game genre that is due out in June. It is Nintendo’s first new IP targeted at core gamers since Splatoon launched on the Wii U two years ago. And Splatoon went on to be successful enough to spawn a franchise- something that ARMS Producer Kosuke Yobuki hopes happens with this game, too. ARMS is due out on June 16 on Nintendo Switch exclusively- will it take off like Splatoon did? That is something that remains to be seen for now.